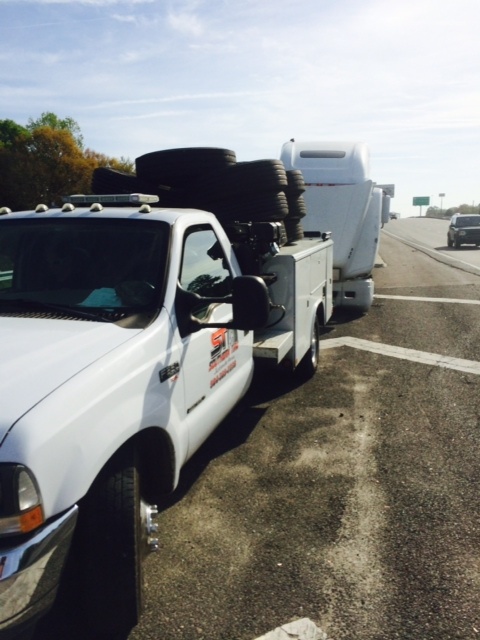 Jacksonville Mobile Tire Repair (904) 389-7233 | Southern Tire & Fleet Service, LLC. Don’t let a tire problem keep you down. Give Southern Tire a call at (904) 389-7233. We are open 24 hours a day, 7 days a week. Our professional technicians are highly trained and are the fastest around. Southern has the largest selection of used high tread virgin truck tires in the area. 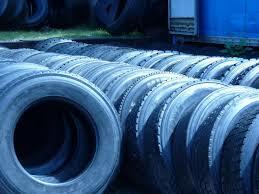 We carry new tires from all the major manufacturers as well as retreads from Bandag and Michelin. Southern Tire can also take care of your blowout related issues such as mud flaps & brakes, air line and air bags. Bent or damaged wheels are no problem at all. We stock them all, new and used. If you have a truck down in the Jacksonville area, give us a call. Our normal response time is 30 minutes call to jobsite. Nobody delivers that kind of service. Nobody!